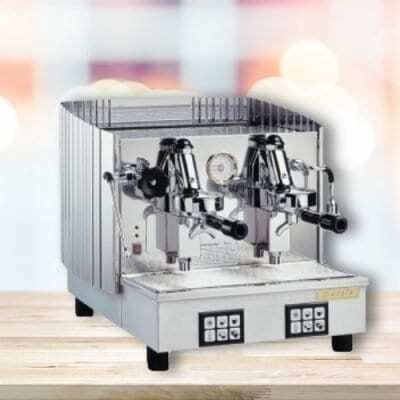 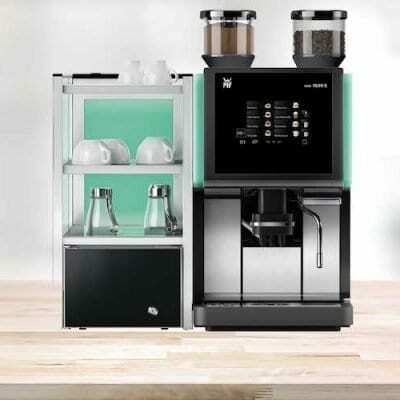 The WMF 1100s provides absolute reliability for demanding office coffee breaks. 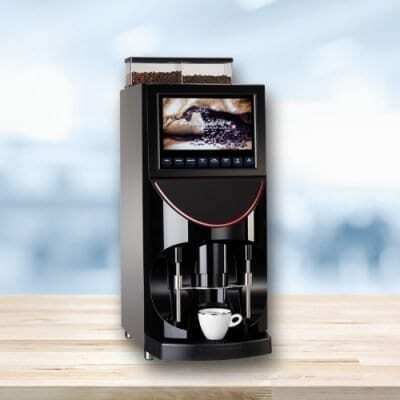 Extensive list of coffee specialities: espresso, long black, latte, flat white, cappuccino; hot chocolate and hot water for tea. 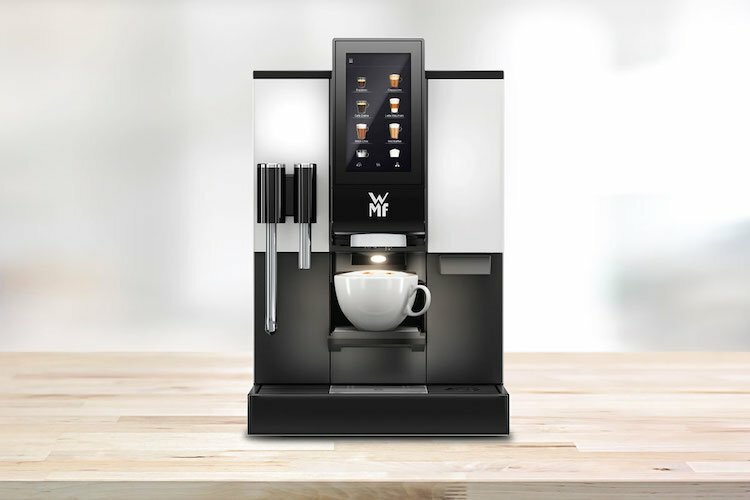 With the MyCoffee App, you create your personal coffee recipe, save it and request it from the machine by pressing a button on your phone. 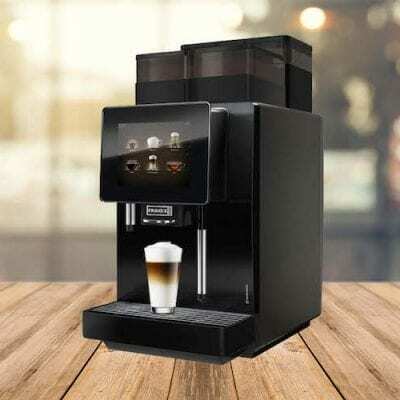 You can specify the strength of your coffee and the amount of flat and foam milk.